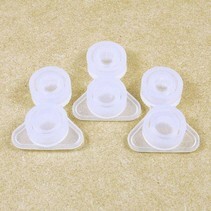 Toddlers are at the age where they really want to assert their independence. 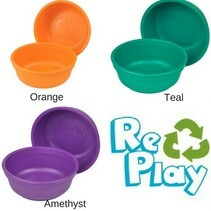 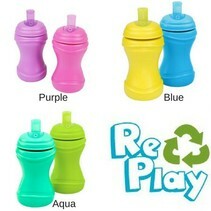 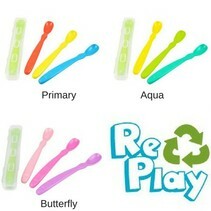 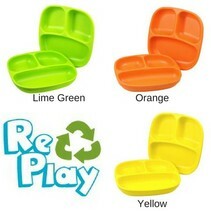 With RePlay's Toddler Utensil Set, your little one can feed themselves with ease! 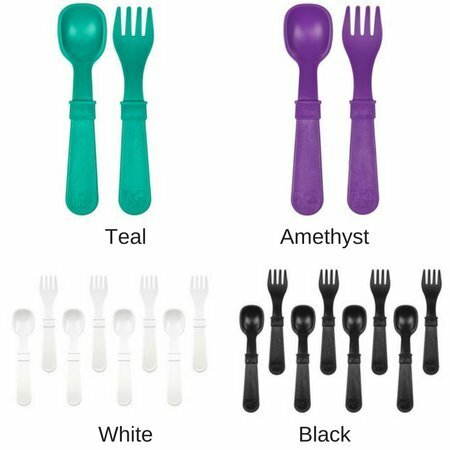 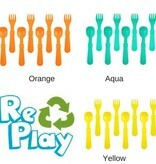 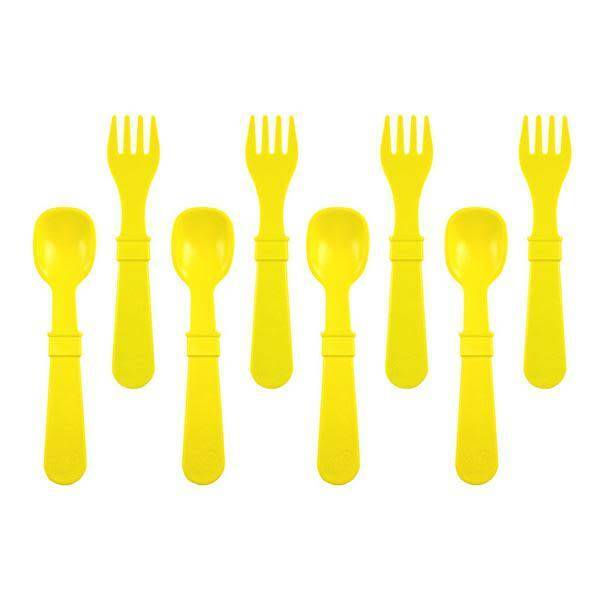 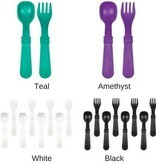 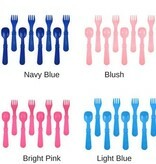 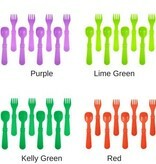 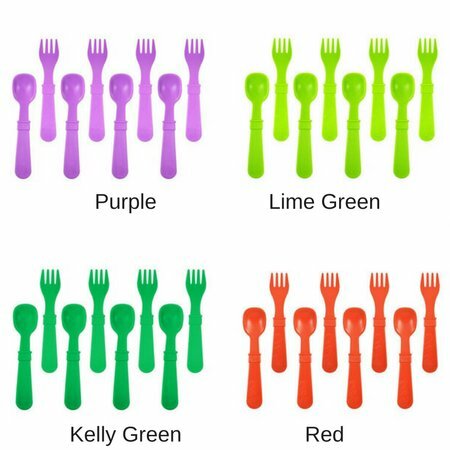 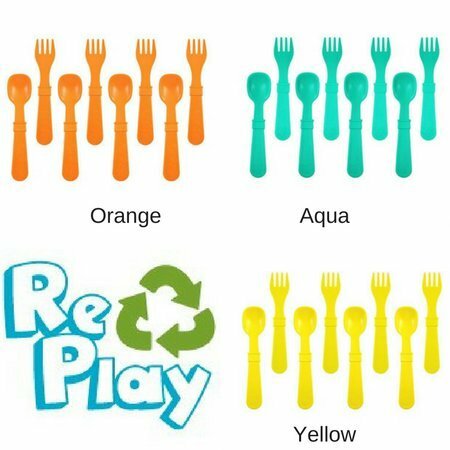 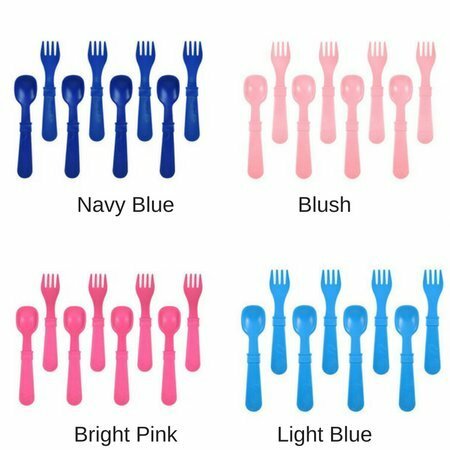 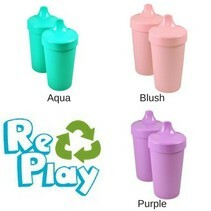 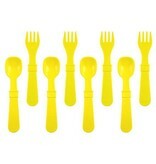 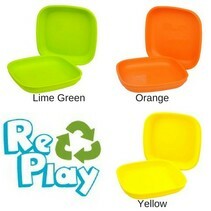 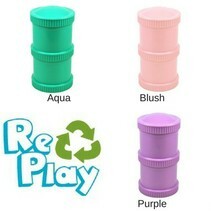 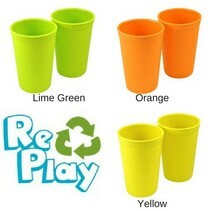 Made from recycled milk jugs, these durable and affordable utensils come in a wide variety of colors to make mealtime fun!